My current University project sees me designing a collection for a designer of my choice…Needless to say I’m having so much fun as it lets me indulge in my obsession for all things Gareth Pugh. As part of this project I was tasked with illustrating 3 garments of my chosen designer, and I couldn’t be happier with the outcome! 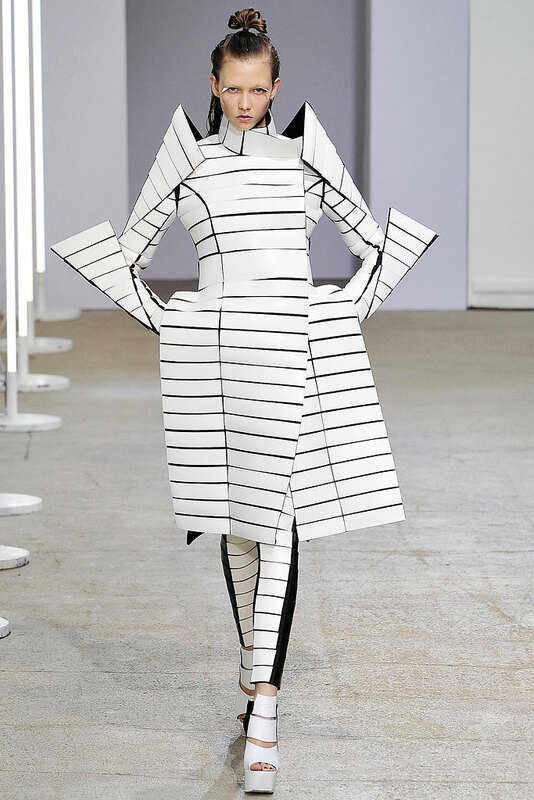 The illustration I’m sharing today is of the garment below, From Gareth Pugh’s Spring/Summer 2009 collection. 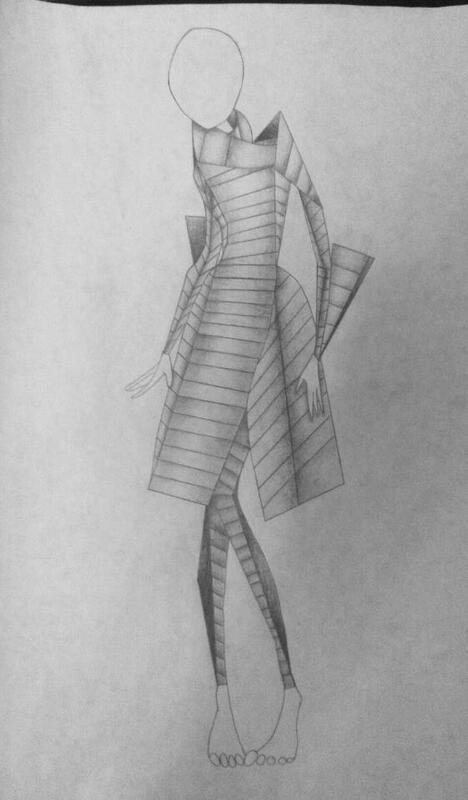 I adore the sculptural geometric features shown in this collection, and chose to recreate this particular garment in pencil. I love the outcome, and plan on adding a face to it once I’ve had a bit more practice. I can’t wait to continue this project and share my creations as I progress.